Driving through town is an excellent way to get around. However, it’s hard to avoid the freeway. A freeway is a fast-paced way to get from town to town and city to city. A freeway is a type of highway that doesn’t have any tolls which is why it’s called a “free” way. People prefer to use freeways over highways to get around; even if they don’t realize that preference. The freeway has faster speeds, usually more lanes, but it also comes with its own risks. 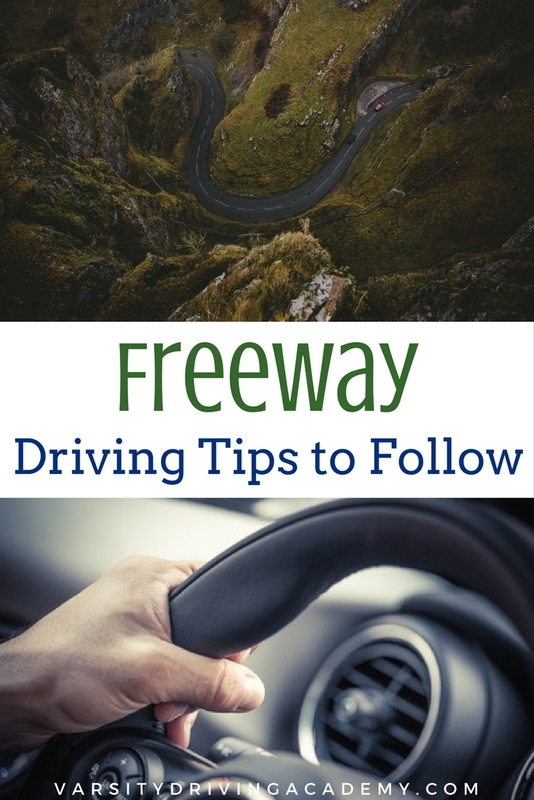 Freeway driving tips from fellow drivers or professionals are good to know before you enter an on-ramp. 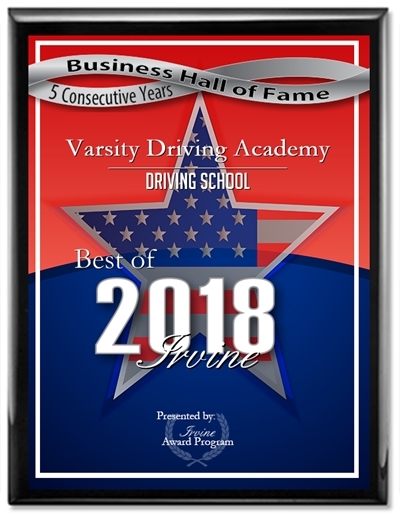 Stay as safe as possible while behind the wheel with some of the best freeway driving tips to be used when driving on any form of highway. The on-ramp is where your freeway driving tips will begin. Like anywhere else, you’ll want to make sure you’re in the right lane for the freeway entrance you want. There is often more than one lane on the on-ramp so be sure to keep an eye out for merging lanes. Always be aware of vehicles on all sides of you. When you get closer to the lane merge, turn on your signal and look for a gap in oncoming traffic. 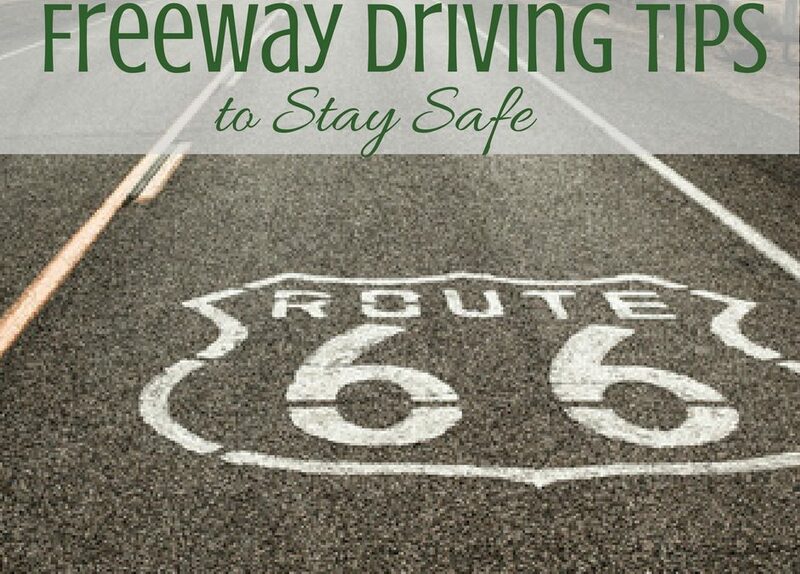 Make sure your speed matches that of the cars already on the freeway. Avoid slowing down or stopping as much as possible. When it’s time to merge, make sure the gap is wide enough for your vehicle and never cross over solid lines to get into a lane. Speed is an important aspect of driving on any form of the highway, and that includes a freeway. Match your speed to cars around you as much as possible without exceeding the posted speed limits. If you are not going to be driving as fast as others due to comfort levels or otherwise, stay in the right lane. If you’re in the right lane, pay attention to traffic trying to merge onto the freeway. The three-second rule thrives on a freeway, so always keep a cushion between you and the cars that surround you. To stay as safe as possible, there is one trick to communicate with other drivers. One of the best tricks is to tap your brakes several times to inform drivers behind you of a slowdown ahead. Reading signs is most important on the freeway when you’re about to exit. You need to know which lane will lead you off the freeway at the right moment to get where you want to go. Once you know what lane you need to be in, move into that lane by using your blinker and mirrors to get you there safely. Start this process as early as possible and take your time. 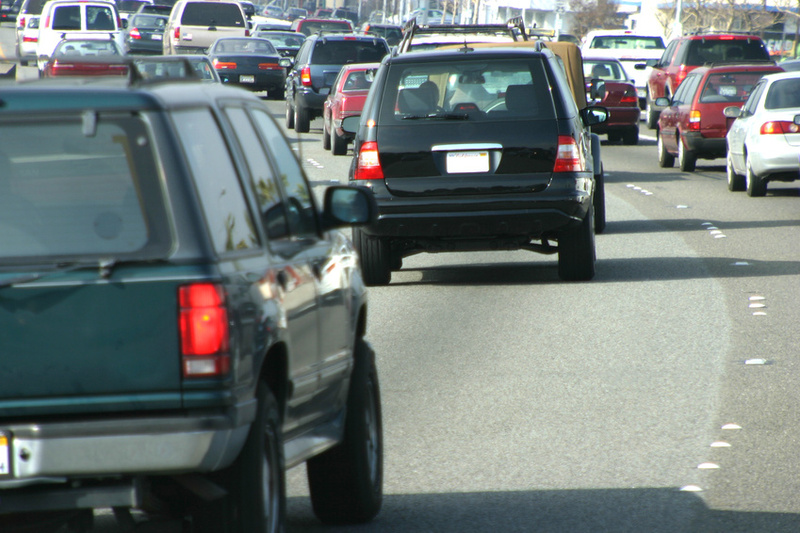 Changing lanes in a hurry is a good way to cause an accident. Before arriving at your exit, signal to drivers that you’re exiting with your turn signal. Just like when entering a freeway, do not cross over any solid white lines. Then, once you enter the off-ramp, slow speeds down to posted limits or below. If for some reason you couldn’t safely make it to your exit, don’t panic, just use the next exit and find your way back to the exit you needed.